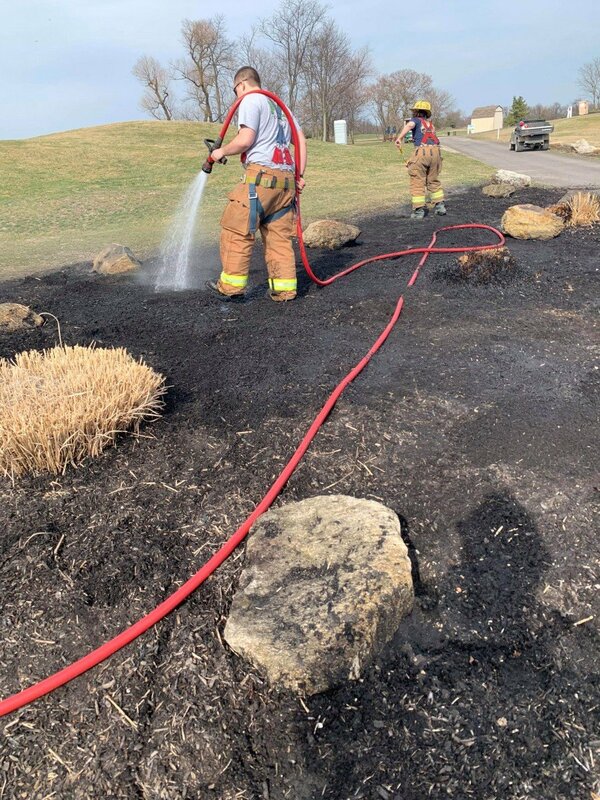 As the weather begins to change, the fire company would like to remind the public to ensure you adequately water your plants and lawn; discard hot coal embers properly; place any cigarette or cigar in a fire proof container. 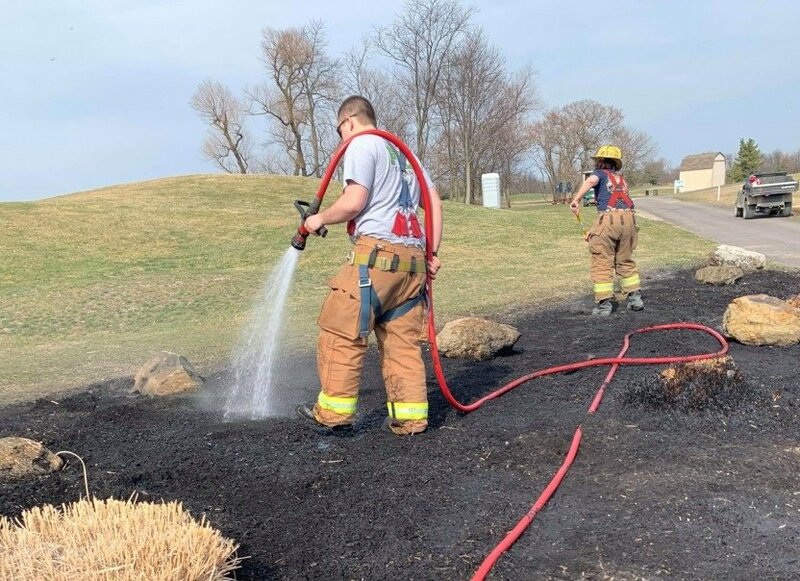 Members responded to the Riverwinds Golf Course for a mulch fire. 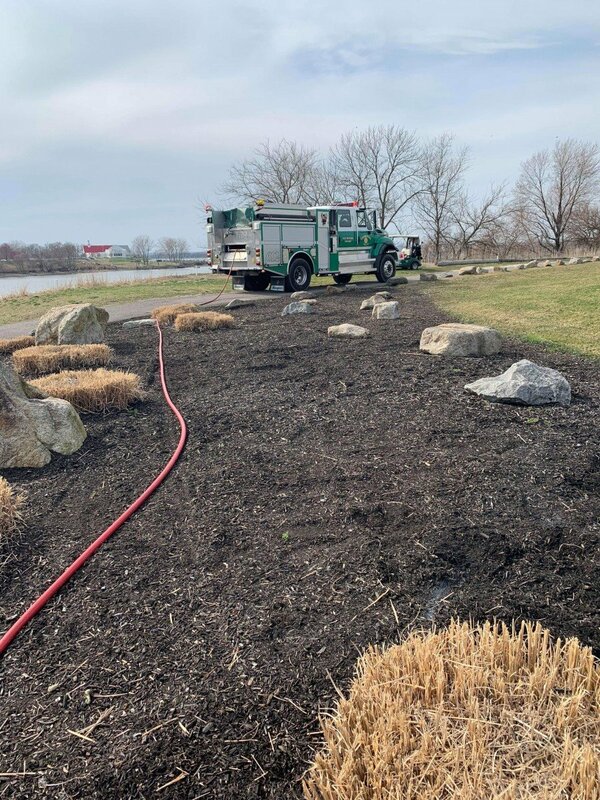 On arrival of 612, a large flower bed along the walking path had caught fire and was spreading at a concerning rate. 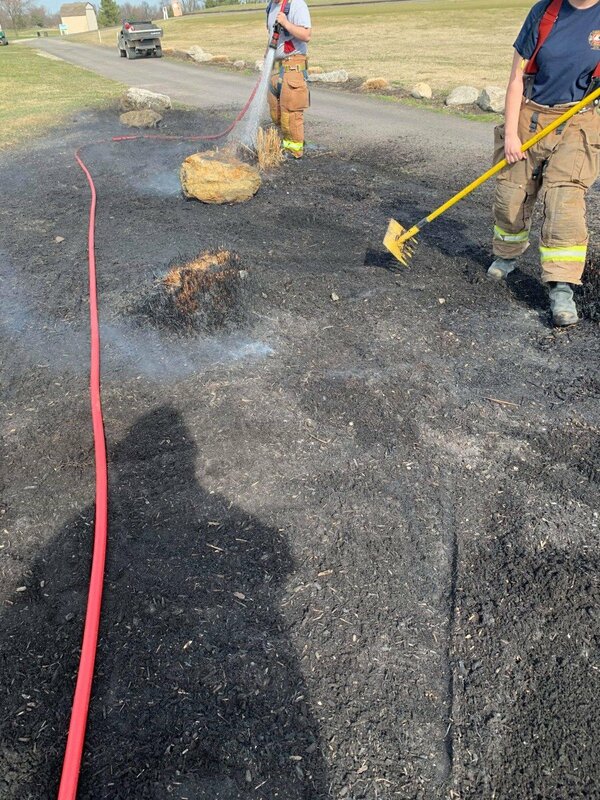 Members quickly contained and extinguished the fire. The cause of the fire is undetermined at this time. No injuries were reported.